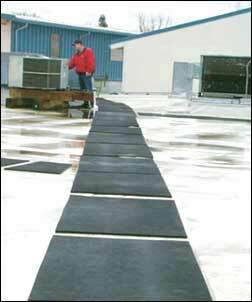 Roof walkway mats protect your roof and the crews who work on it! Our rubber walkway roof pads will withstand severe weather and provide excellent traction for maintenance personnel, even when wet. It is the ideal roof walkway matting. 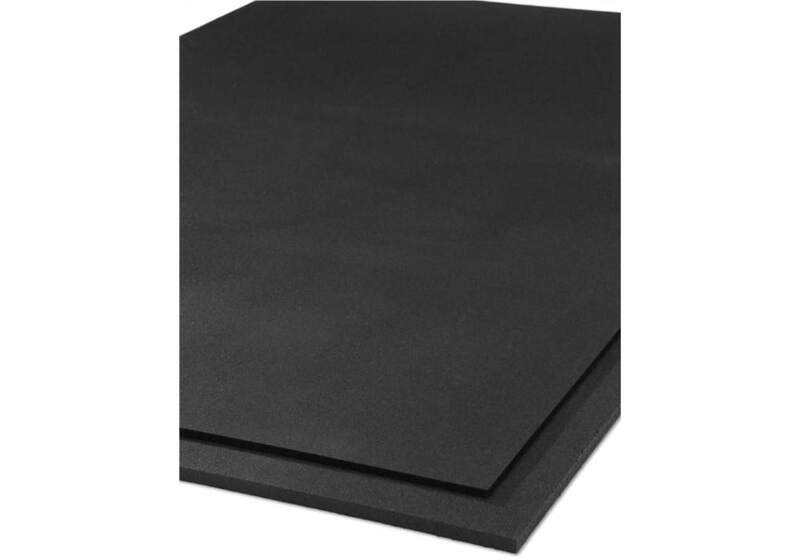 With many industrial applications, these roof walkway pads are compatible with built up or single-ply roofing and, if spaced correctly, will not dam water. Every pad carries a 10 Year Limited Warranty and is available in multiple sizes. Roof manufacturers recommend roof walk mats for all areas of high traffic or when servicing of roof top equipment is required at least once a month. Walkway pads are often required in front of access doors, roof hatches, ladders, etc., even in low traffic environments. 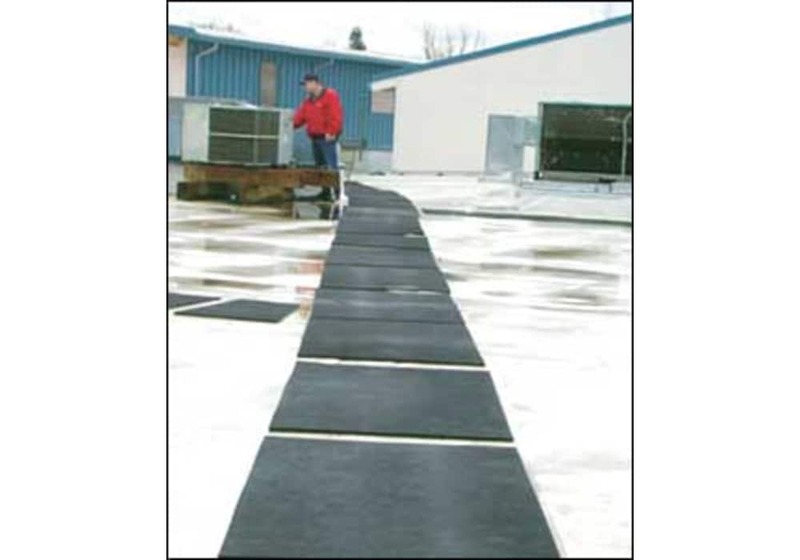 These eco-friendly recycled rubber walkway pads are flexible and provide many other uses in addition to roof mats for roof walkways (Several of these common applications are listed below). Rubber walkway pads are a multi-purpose product manufactured in the USA by recycling scrap tires. We are proud to keep these tires out of our country's landfills. Keeps work crews safe; reduces workplace injuries. Provides excellent traction - even when wet. Can be installed easily on any flat roof. Commercial grade and shock absorbing. Made using 100% Recycled Rubber. Guaranteed to be free of manufacturing defects in material and workmanship. 10 year limited warranty. 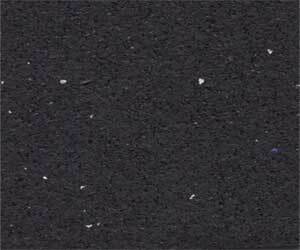 Walkway pads may be affixed to the roof/floor by spot adhering with a one part polyurethane adhesive (e.g. MasterWeld 948). Adhere all four corners and one spot in the middle - spots of adhesive should be at least silver dollar size. Do not use asphalt cut back adhesives! 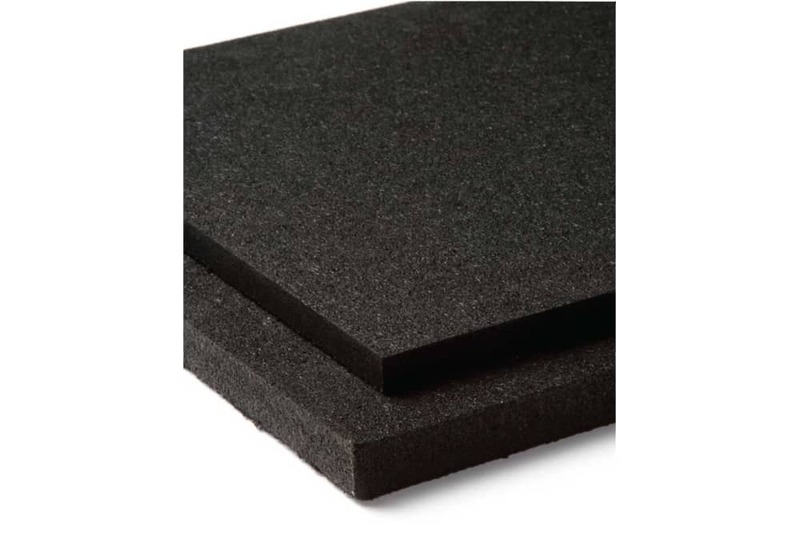 Please note that this adhesive will adhere extremely well to the rubber pads, but we cannot guarantee that the adhesive will hold equally well to the roofing/flooring material to prevent the pads from being blown or sucked off a roof! Simply lay down the walkway pads and glue them onto the roofing/flooring with a caulking gun (MasterWeld 948). For larger installations, the adhesive can be obtained by the gallon for installation with a trowel (MasterWeld 941). These adhesives are a one-component polyurethane-based, structural, industrial grade adhesive. Elastomeric properties enable it to move with rubber as it expands and contracts. The patented formula is VOC compliant, non-flammable, and contains no solvents or water. It has freeze-thaw stability (unlimited cycles), and provides excellent initial grab, and outstanding bond strength. It is formulated for indoor and outdoor applications on concrete, asphalt, rubber, cork, plywood, particle or chip board, cement, gypsum underlayment, and over radiant heat flooring. When lightly misted with water, drying time is accelerated and will fully bond in just over 2 hours. 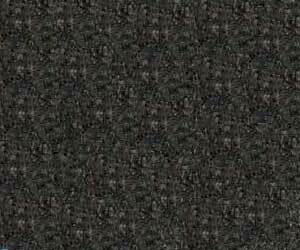 Color: light brown. 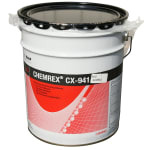 MasterWeld 941: Polyurethane Adhesive in pail for trowel application. 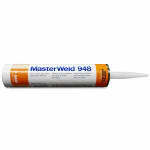 MasterWeld 948: Polyurethane Adhesive in caulk tube for caulking application. Cure time varies with temperature, humidity, and the porosity of the materials joined. Above times based on 75°F and 50% relative humidity. 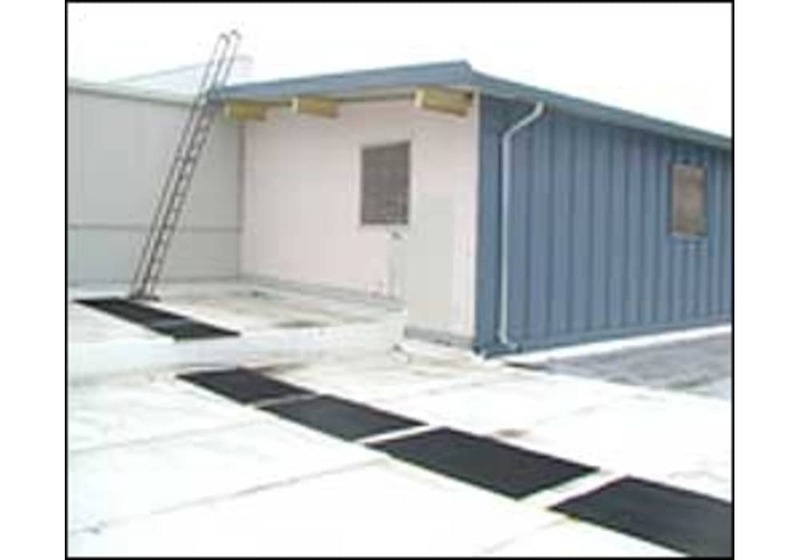 Commercial Rooftop walk mats to protect against slip and fall that do not require installation by a professional roofer. Outdoor or industrial walkways on structures such as oil rigs, refineries, mines, oil and gas drilling pads, engine rooms, cell towers, etc. 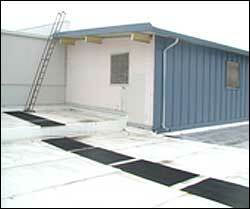 Frequently required by building safety inspectors and ordered by roofing contractors. For other applications, also see our rolled rubber. Custom We also manufacture custom sizes up to 8'x10'. Request a quote below. This product typically ships via motor freight (truck) and therefore requires a shipping quote.